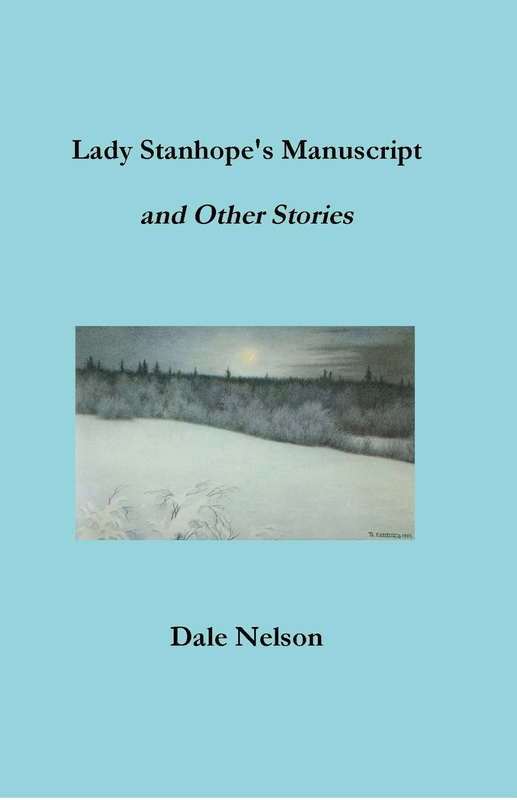 Nelson, Associate Professor of English at Mayville State University, North Dakota, has been writing ghostly tales and “strange stories” for the small press since the early 1990s, and this new book collects eleven of the best of them. Ranging from brief tales of only a few pages to longer novella-length stories, Nelson’s fictions show a deft writerly hand combined with a sure sense of storytelling. . . . All in all, this is a fine collection of “experiments in the moral imagination,” one which any fan of Kirk’s stories, or supernatural stories in general, should enjoy. Thanks for posting this Doug.